| Another Fate cosplayer with great taste!! Hey how’s it going guys, I’m Gino(@Berria_g) and I’m here to deliver another one of my favorite Fate cosplayer Natsuki(@E4F1DfdrB3aDm0A)! 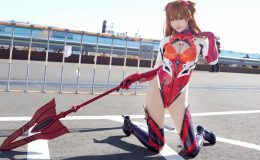 Mainly I liked her cosplay of Fate characters, however there were also different costumes that I certainly loved from one of my favorite anime! But basically the reason I have decided to introduce her is because I’m a great fan of Arturia Pendragon Alter and you’ll see how much she does her cosplay. Also there is this one photo in particular that I love the most and I have commented that in this article so check out why I love Natsuki’s cosplay so much! Get ready for some awesomeness and here we go!! Now here are some photos of her playing the character of Arturia Pendragon Alter. Not only she looks great in her costume but also the back ground of her pictures are stunning to see. 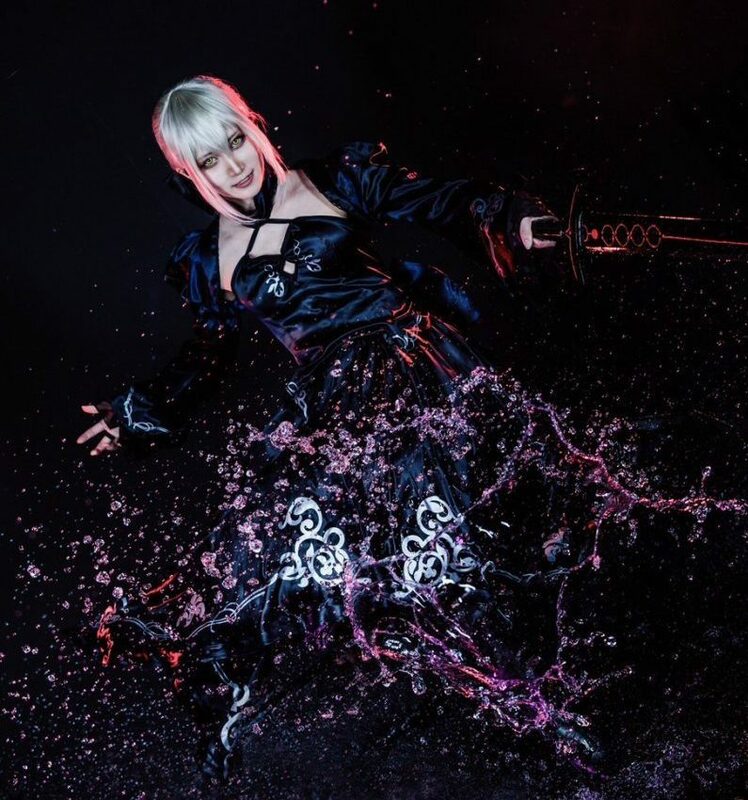 Here are some more Fate cosplays, enjoy! Now the two Alter’s above are my favorite photos in this list I’m introducing to you guys. Not only the cosplay is cool but especially the second photo touches my heart in so many ways. Just imagine as if you woke up and before heading to work, there she is handing you a coffee and making sure if you had a hamburger before you leave as for breakfast. It doesn’t need to be this kind of situation, imagine other situations such as you are really her master and she gives you coffee in the morning. Just by thinking this makes me smile and that is why I totally love this photo of her cosplaying as Alter. So good. Here is a cosplay of Gudako, a master from FGO. Well I guess there is nothing to say for this since the way she nailed the character was just overwhelmingly awesome! Just like the game! So far, I’ve just been introducing cosplays of FGO characters, however these cosplays above are from different animes characters and I’ve also found one of my favorite characters which is Megumin from the anime Kono Subarashii Sekai-ni Shukufuku-wo!! 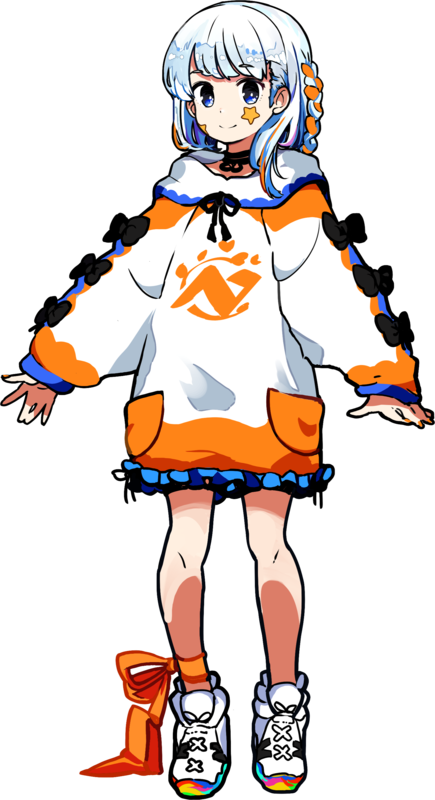 As you can already see, the character belongs to one of the loli categories and she is stunningly cute in the anime using explosive magics. I am really happy that the fact that Natsuki has done an awesome job creating her costume and becoming her! How was Natsuki’s cosplay? I’ve already been saying that she is awesome too often that you might already know by now that I love her cosplays. Well I hope you felt the same way as I did by reading this article! I’ll leave the link of her Twitter account below so go check her cosplays! Thanks for reading this till the end I’ll see you on my next article! !